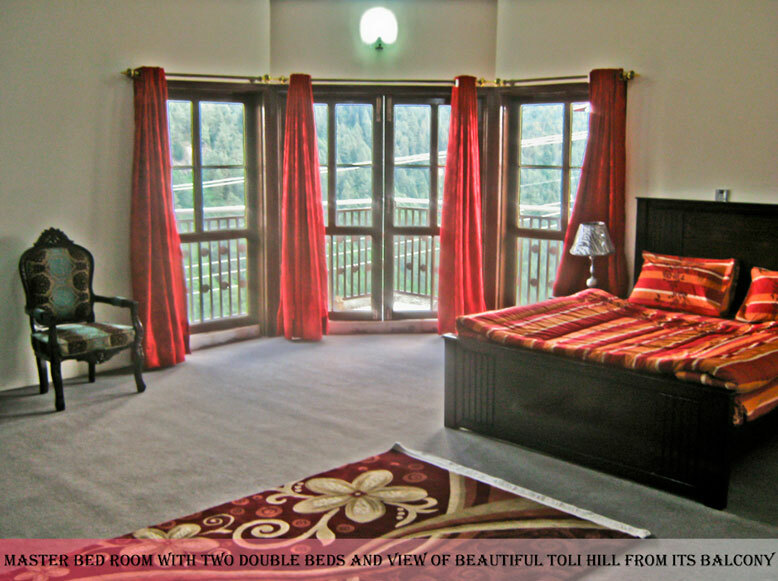 Toli Peer Guest House, nestled in the heart of beautiful green mountains, is a new, modern and unique sixteen-room guest house. With a focus on value and sustainability, we provide each and every traveler with a different and exciting experience that will remain a permanent and very pleasant memory in his/her life. Come, relax, and enjoy! 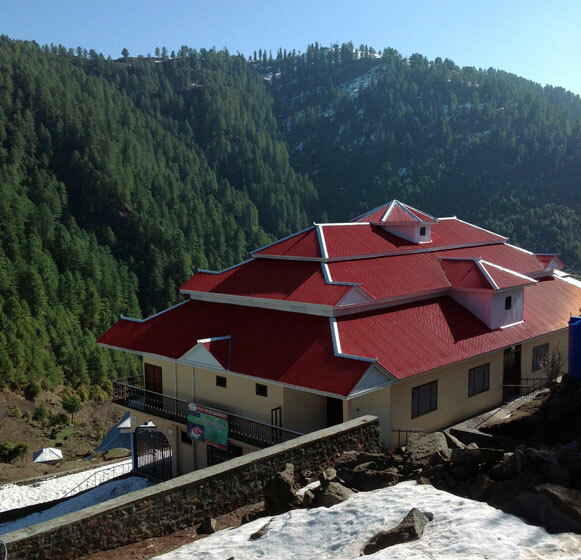 Pleasant weather with temperature ranging between 5 C to 12 C during summer, Toli Peer Guest house is situated in beautiful mountains and presents a fascinating view at 8000 feet above the sea level. 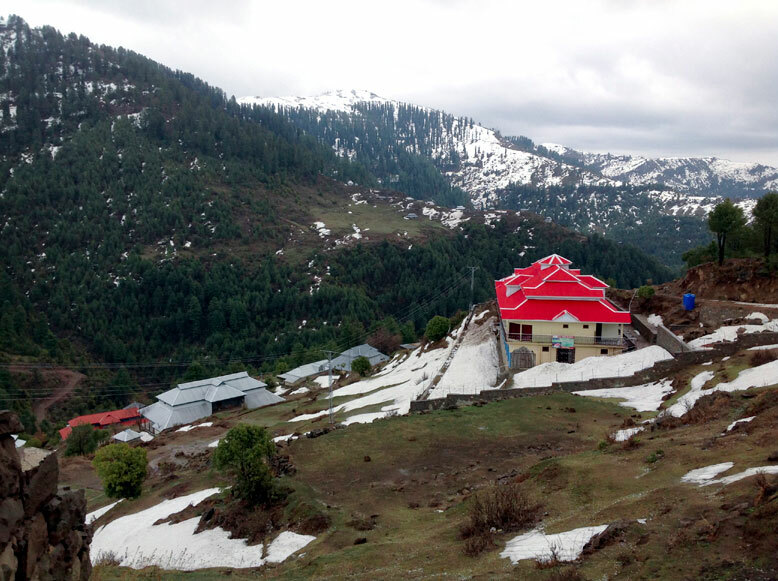 Toli peer/Toli Pir is located in Rawalakot, Azad Kashmir. Its about 8000 feet above the sea level. 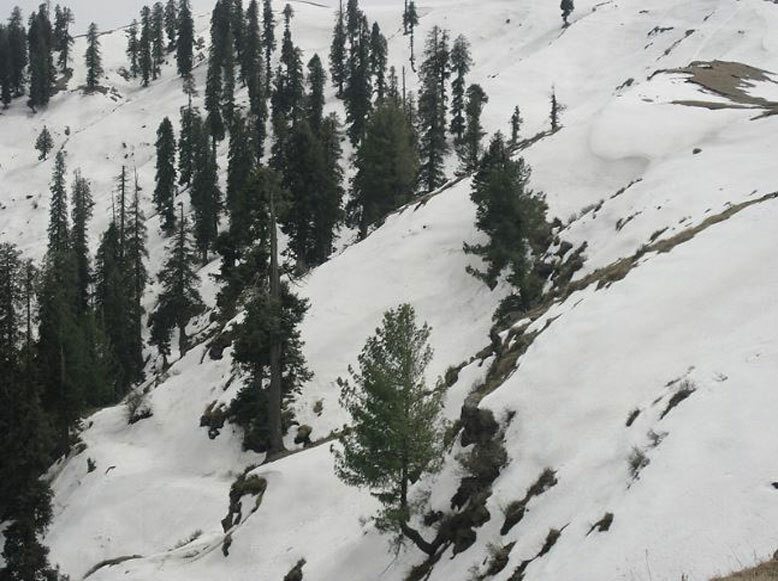 The most attarcting part of Toli peer is the large Platoo on the hill top. Toli Peer is about 140kms from Islamabad. 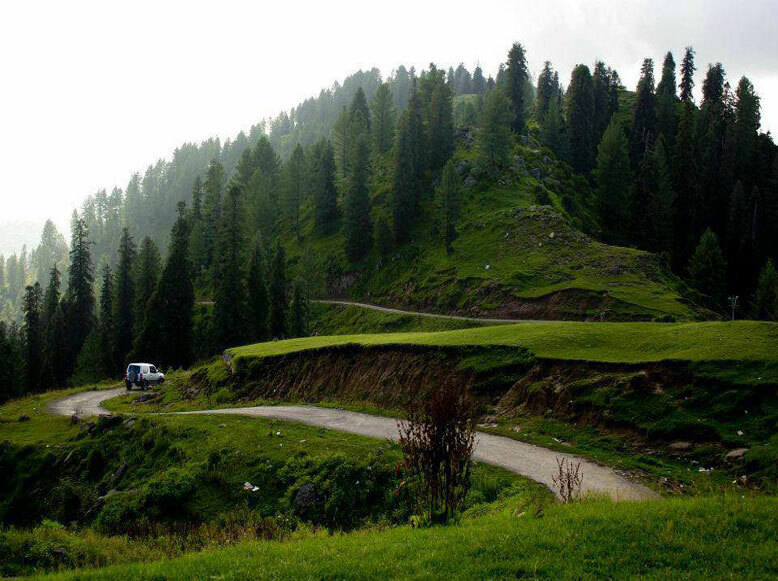 What you need to know about Toli Peer ? 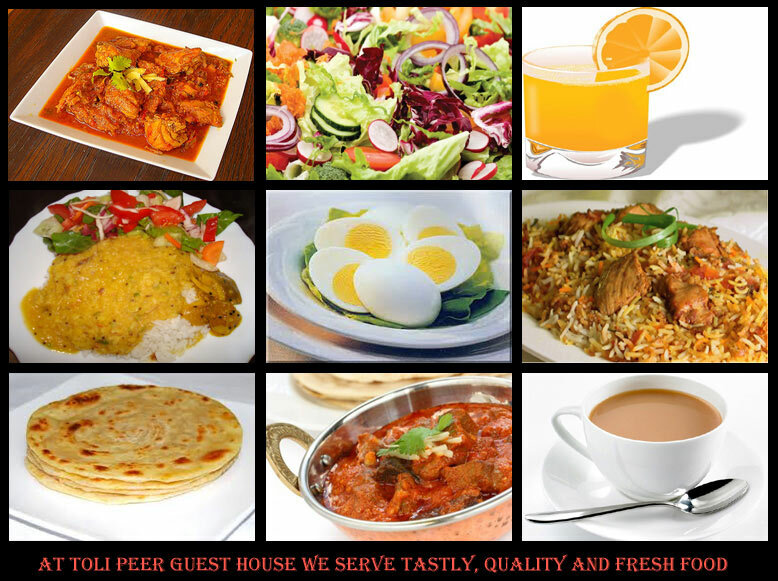 Disclaimer: Toli Peer Guest house has no agents, partners or branches. For booking call us directly on given numbers or visit us at our guest house.